It’s been some time since I post here… the Permanent Selection is gone since the end of 2017! 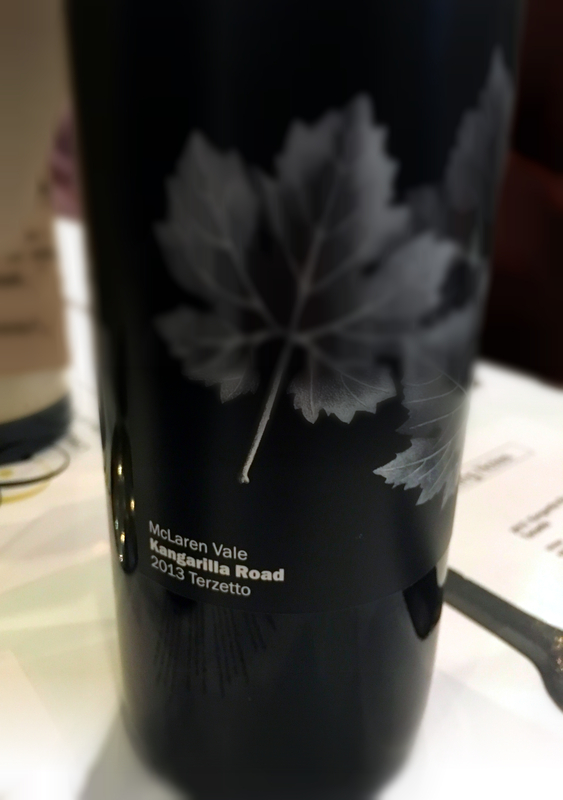 Those lovely wines from Terra Personas and Solpost… they’ll be missed! During 2018 I didn’t embrace new adventures towards wineries. 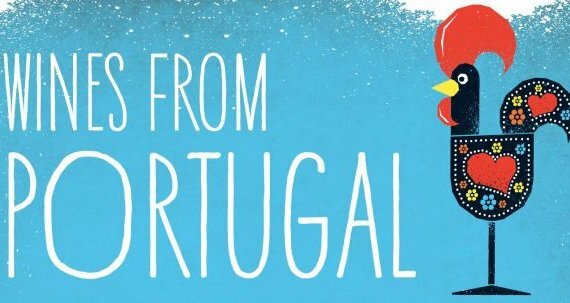 Instead, I just travel for the enjoyment of the wines – Portugal, Spain, France, Italy… my classic route. 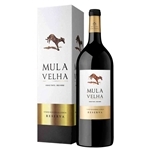 Mula Velha Reserva – Made from Touriga Nacional, Tinta Roriz and Syrah, this vivid rubi colour wine has intense red berries aromas with a hint of wood, and quite bodied palate. It might go well with hard cheese, and red meet. Might be drunk now or kept for up to 3 years. Vinha Da Valentina Premium – This awarded wine made of Syrah, Aragonês, Castelão & Alicante Bouschet grapes, has a deep dark red colour and an aroma well conjugated with the wood, showing notes of compote and very mature red fruits. It took fermentation in stainless steel tanks and staged for 12 months in new French and American oak barrels. This Pera Doce Premium from Alentejo was vinified in small stainless steel vats, and after the malolactic fermentation, rested for 8 months in French oak barrels. 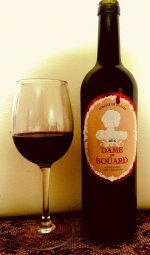 The blend of Syrah, Trincadeira, Aragonês and Alicante Bouschet grapes gives this wine a ruby red colour with lovely notes of oak, with a full-bodied and long finishing palate. This is just a sample of the 12 different wines I found for the club… and all at €4,99 or bellow – plus freight! 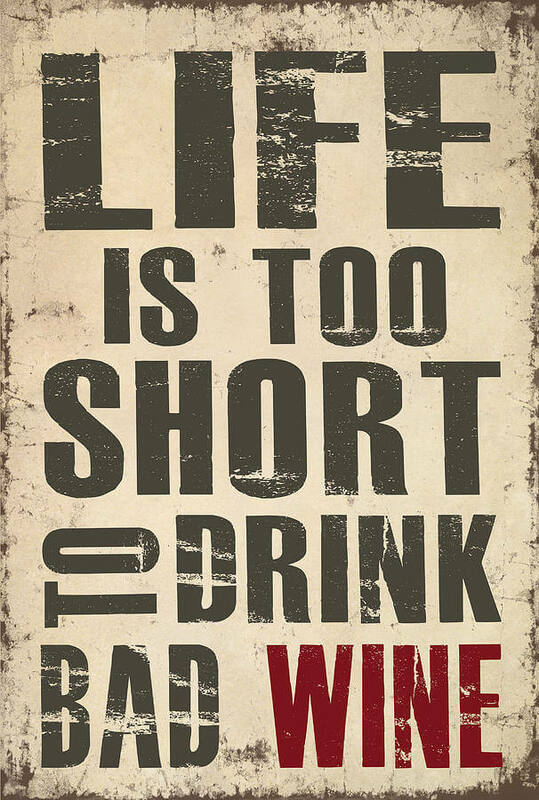 Life is too short to drink bad, cheap quality wines. I truly believe it! 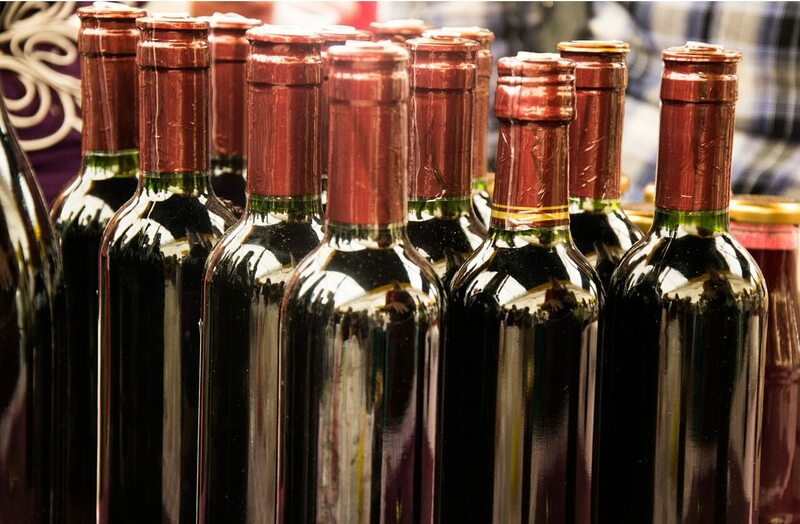 The problem is to identify the cheap quality stuff… particularly when it come to wines. Most of people don’t know how to qualify a wine. And that’s totally OK, as they didn’t attend the same education as a sommelier, for instance. They are usually driven by taste – but taste might not be enough. Not really… Your idea of sun-­dappled vineyards and grand châteaus might be very romantic, but in reality, cheap wine – no matter how “lovely” it tastes – might owe more to chemists than to viticulturist. Wines, like most foodstuffs, has been industrialized as well, might be made of grapes that come from anywhere, cooked up in ­behemoth factories. 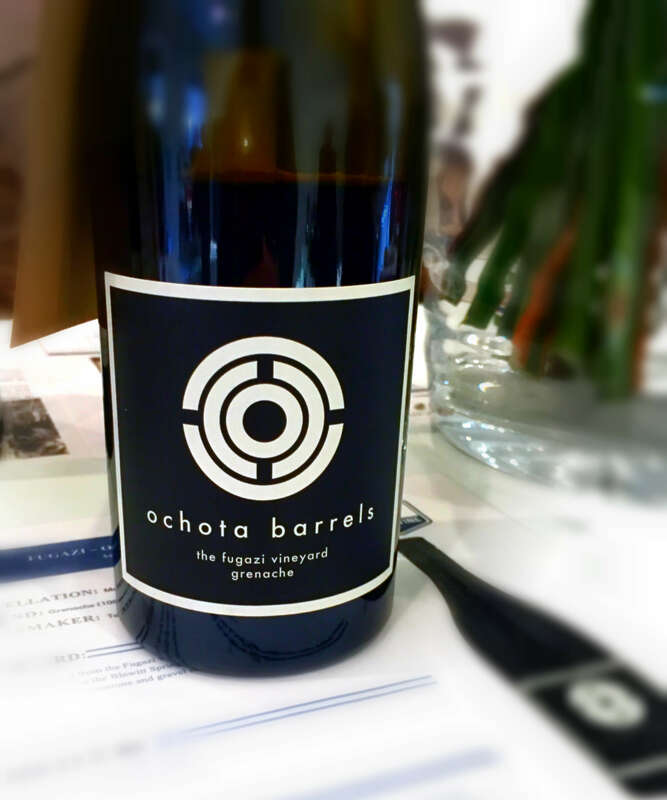 As an example, oak barrels make wines taste more complex, drier and give them notes of coconut or vanilla. 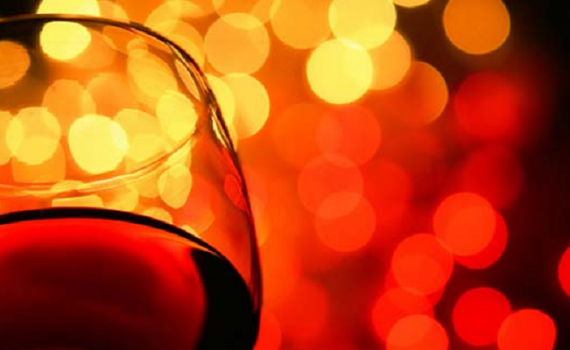 As they’re expensive, cheap wines will look for cheaper alternatives as oak chips, sawdust, or wood essence. Another trick is is a substance called Mega-­Purple. 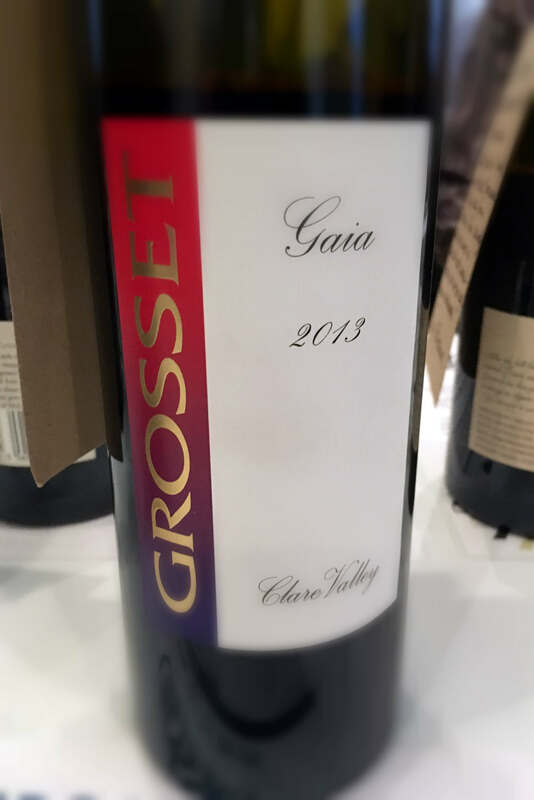 A thick goo to correct colour issues, where a few drops can turn a wine from a weak salmon blush to an appealingly intense crimson, helping consistency from batch to batch. 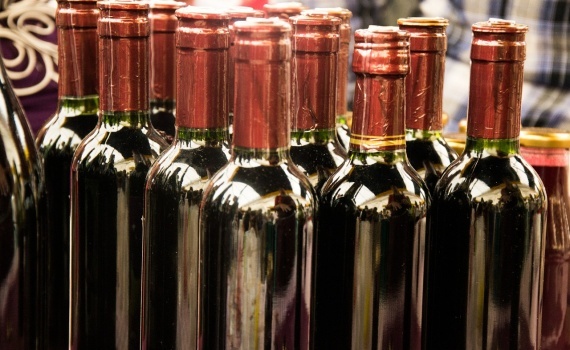 What’s really in your cheap wine? 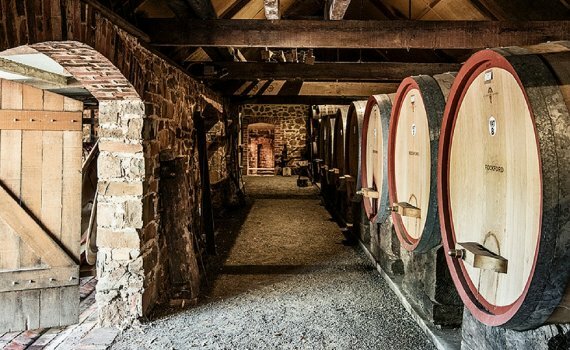 Vat­-produced wines can be coaxed into drinkability by just adding the right stuff: sulfur dioxide, ammonium salts, oak adjuncts, tartaric acid, powdered tannin, sugar, pectic enzymes, gum arabic, dimethyl dicarbonate, among others, although on the record no one will cop to using them. 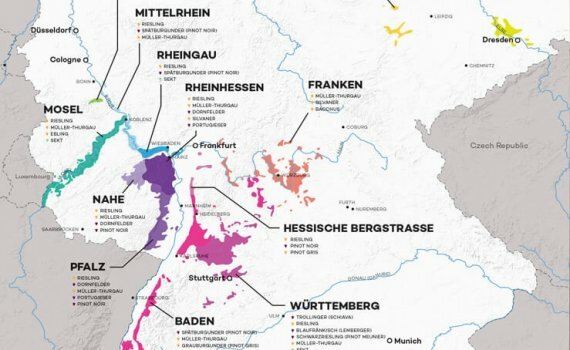 How does your wine taste? Browsing the weekend newspapers while sipping a glass of wine is my Sunday afternoons’ luxury pleasure. I say luxury because I rarely managed to have the time to do it… but today I did! There are a lot of politics lately, as we are a few days from the elections. Among all the regulars, I found an interesting article about how the wine taste for those uninitiated. 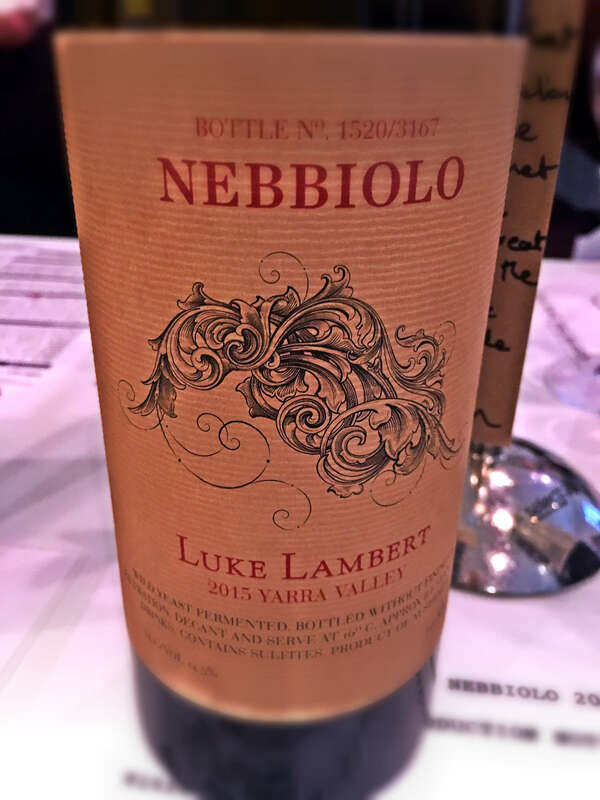 This wine tastes like… wine! It reminded me of my early days, when all I had was curiosity and perseverance, the latter made me go a little beyond the wine taste of wine. Many might be happy with that. They just want a wine that smells good, tastes good and they can afford. 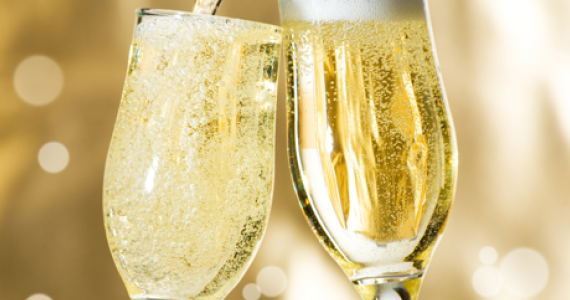 As I say in another article, Life is too short…, this might be no problem at all, but there’s a fourth element to this trio, which is whether the memory of a wine remains when you put the glass down. If it does, it means that it’s probably a good wine, but it also means that you might be in the right direction towards become a connoisseur! You’ve started to pay attention beyond the glass, and you are focusing on what you are tasting. 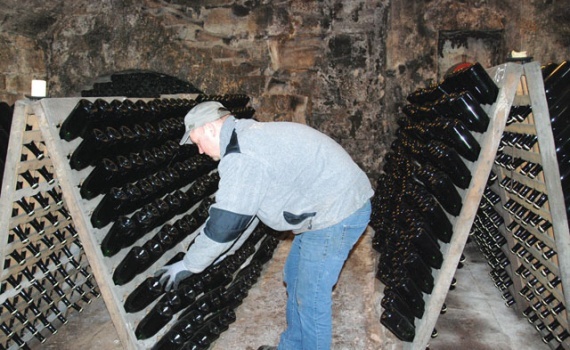 If you dig deeper, with no time you’ll be noting fruits and flowers, minerals and vegetables, oak and spices in your glass, among other particularities. 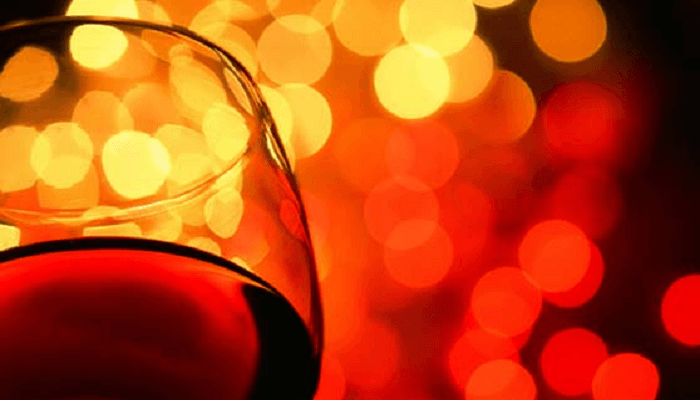 With no doubt, a better understanding of wines will bring you enhancement of enjoyment.